Launched in the summer of 2016. Inspired by ambrosia/mead, the honeyed wine known as the nectar of the gods. The composition described as oriental-transparent. 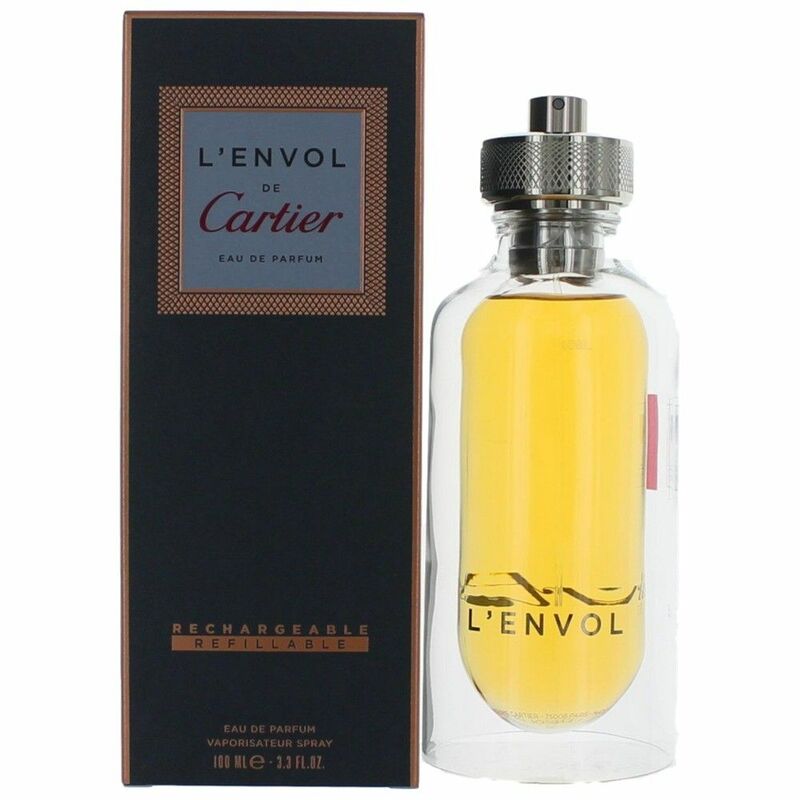 An eau de parfum of dualities, L'Envol is both strong and mellow with sweet resins set against airy musk. Refillable.